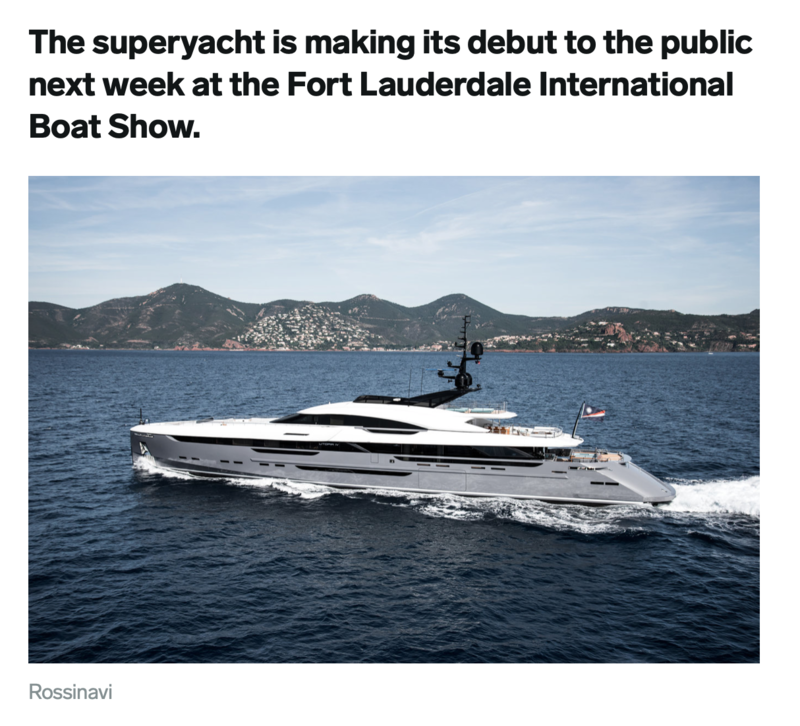 This is a huge week for Utopia IV as it makes its public debut at the largest boast show in the country – The Fort Lauderdale International Boat Show. 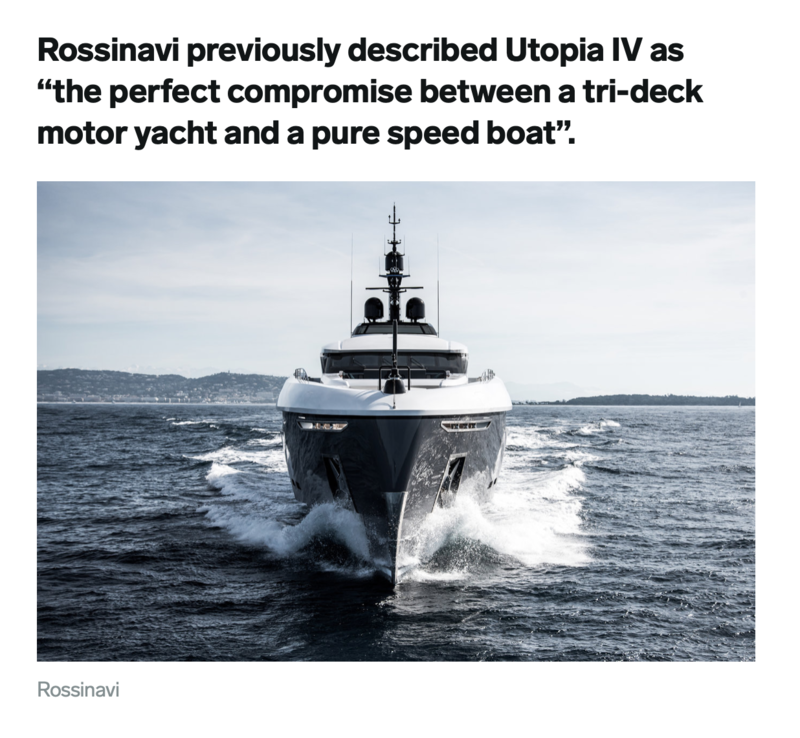 The show hasn’t even started yet and we’re already making headlines as Utopia IV was just featured in Business Insider. 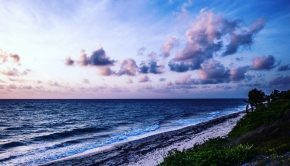 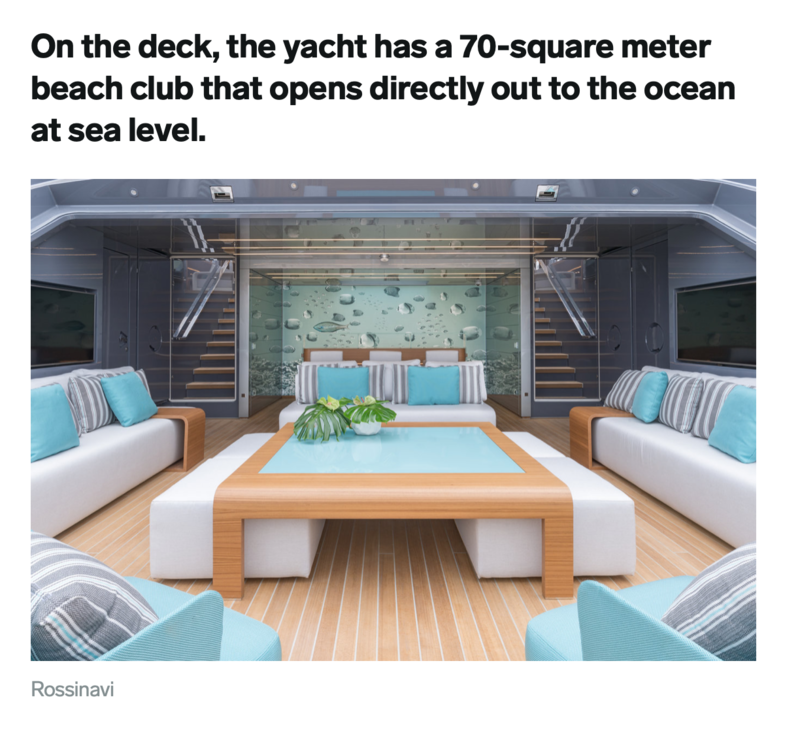 This article provides a unique look at an amazing yacht and also highlights some great features which makes Utopia IV so special vessel. 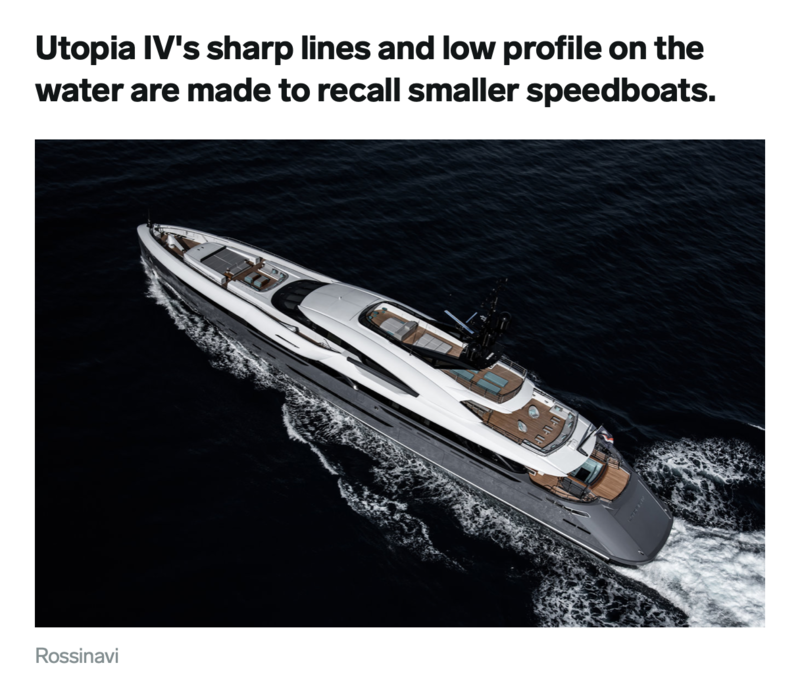 You can CLICK HERE to read this great article on Business Insider which shows off Utopia IV. 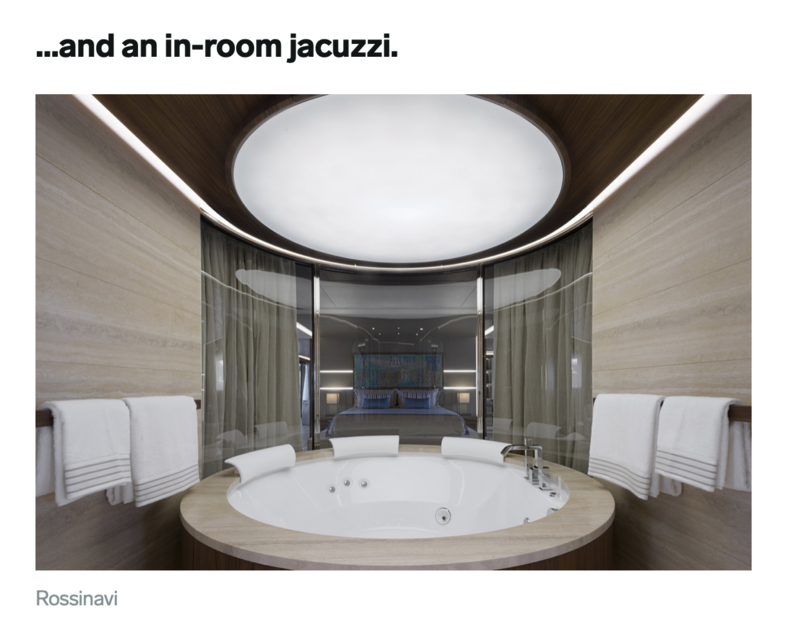 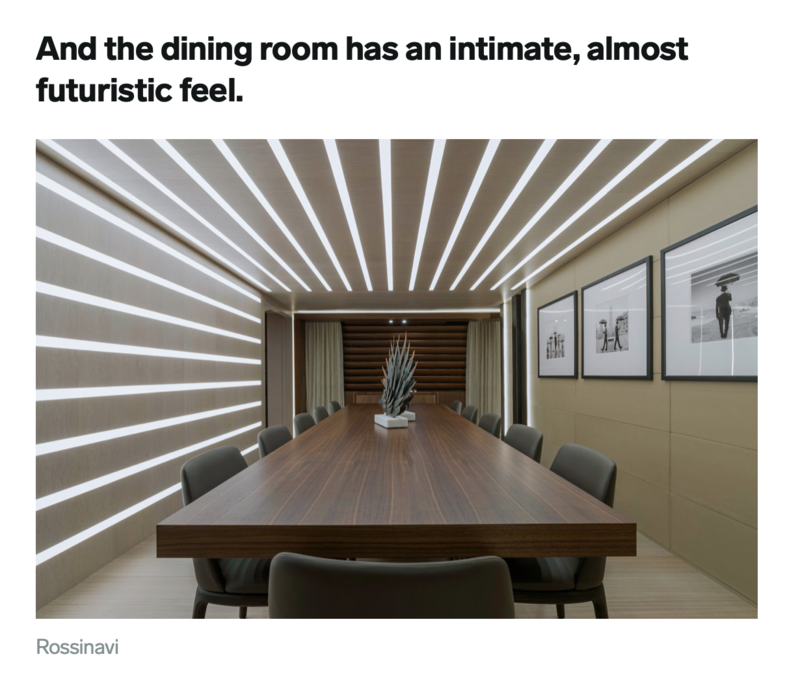 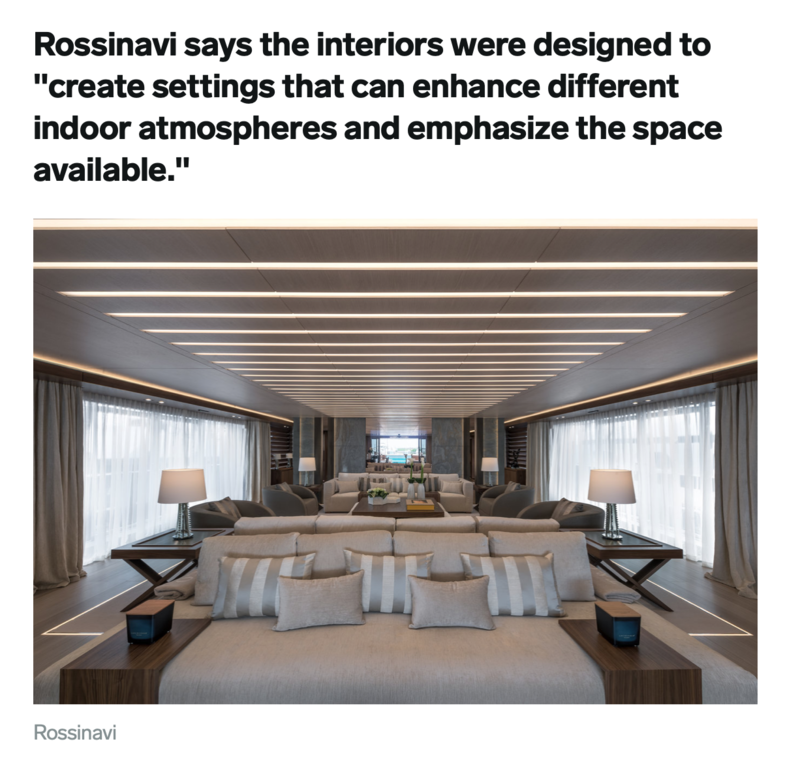 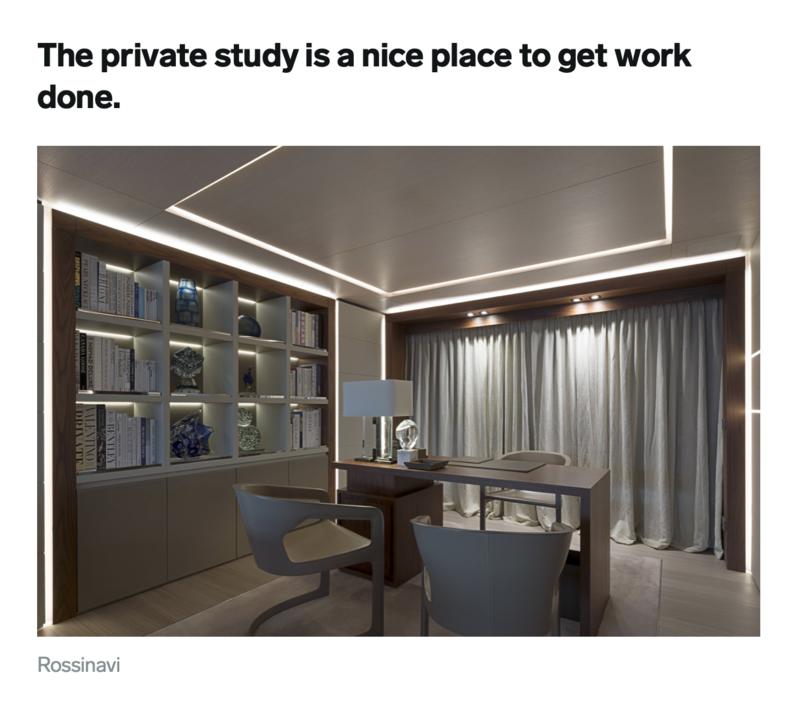 I’ve included below some great pictures from the article which show some of the interior and different design elements. 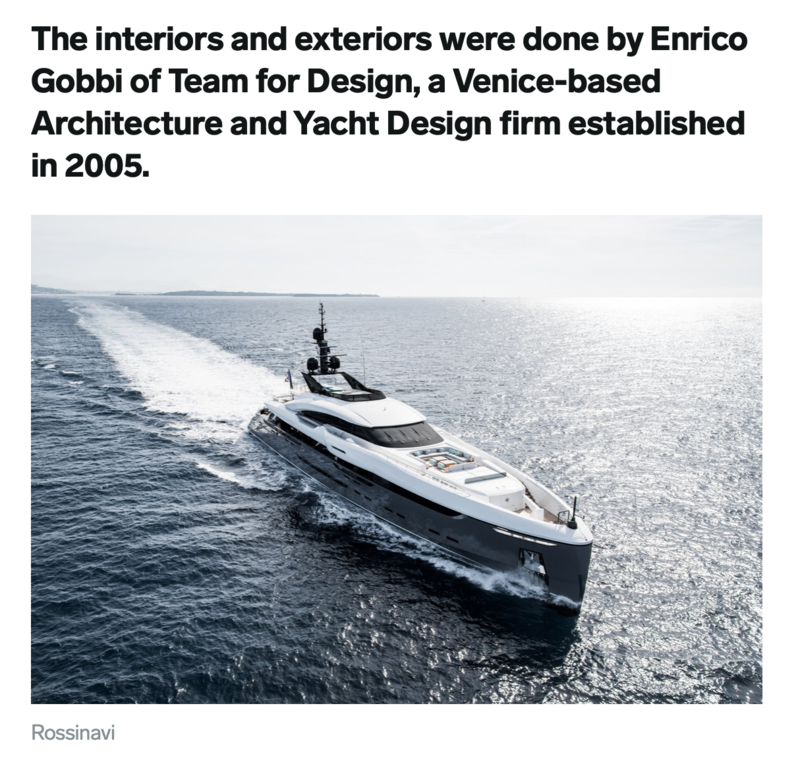 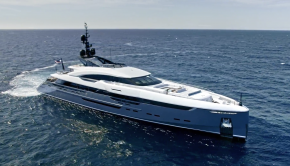 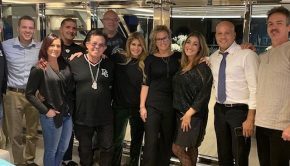 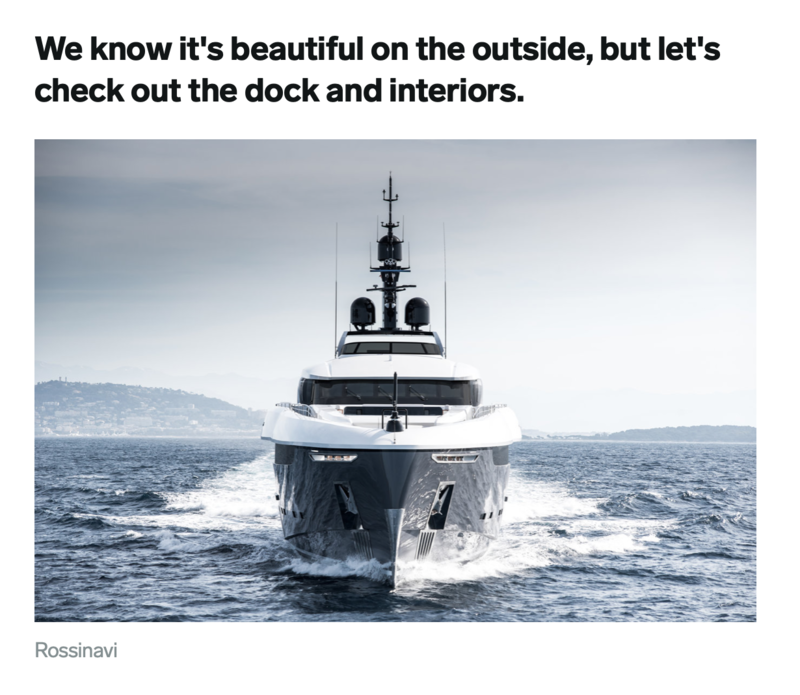 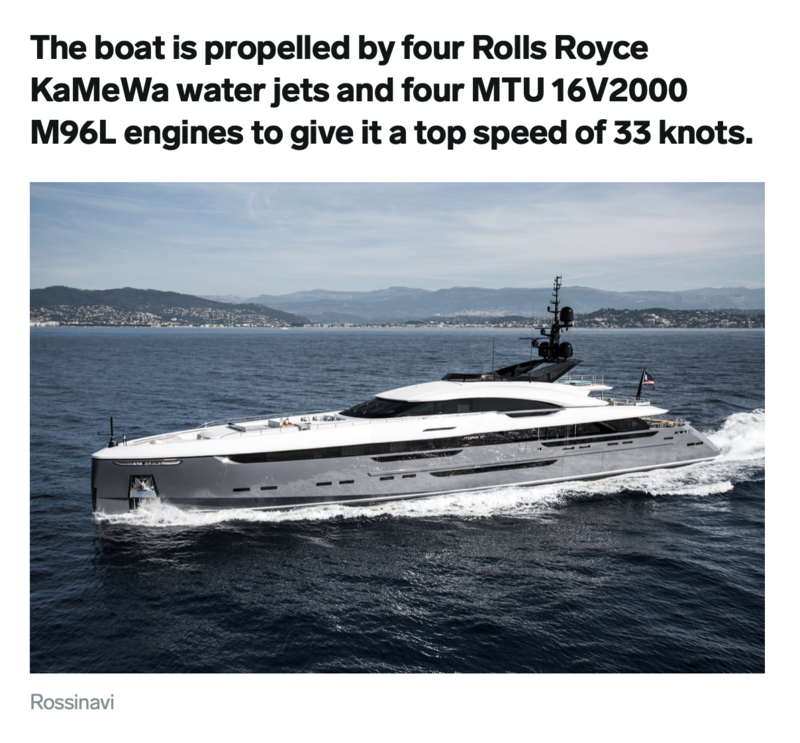 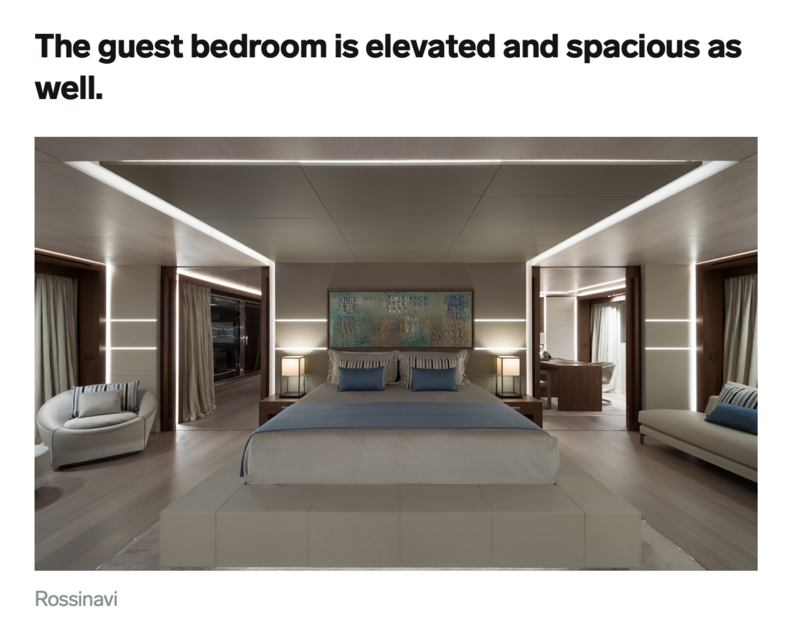 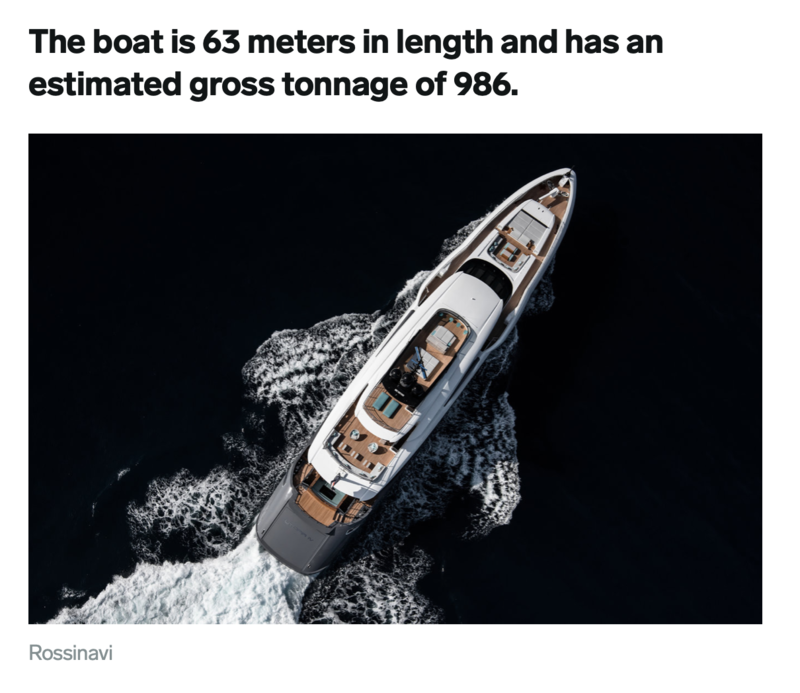 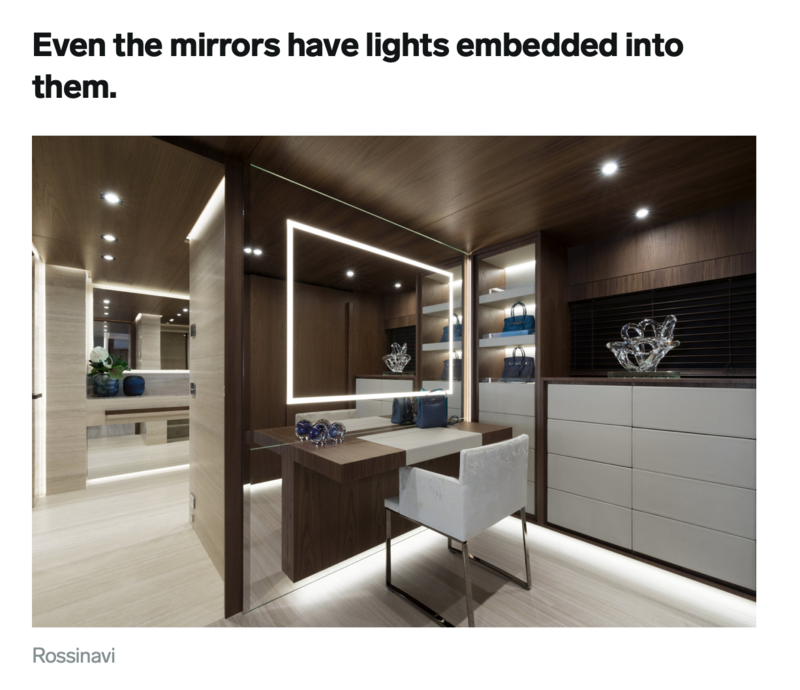 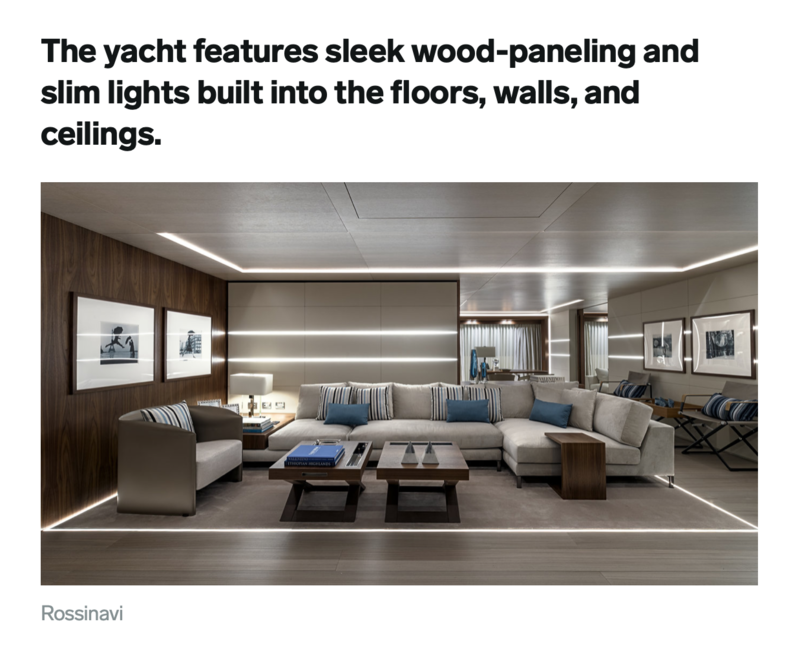 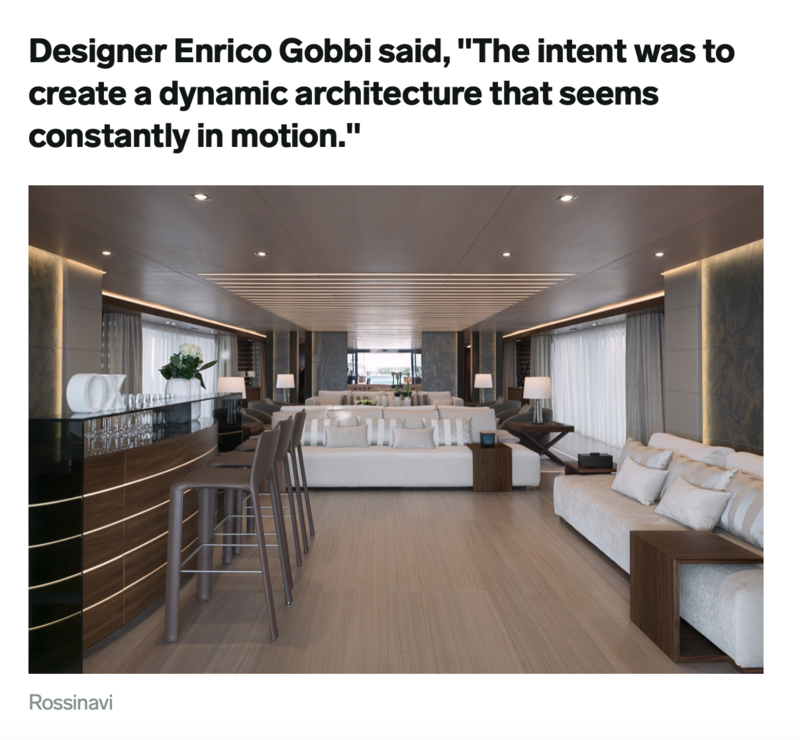 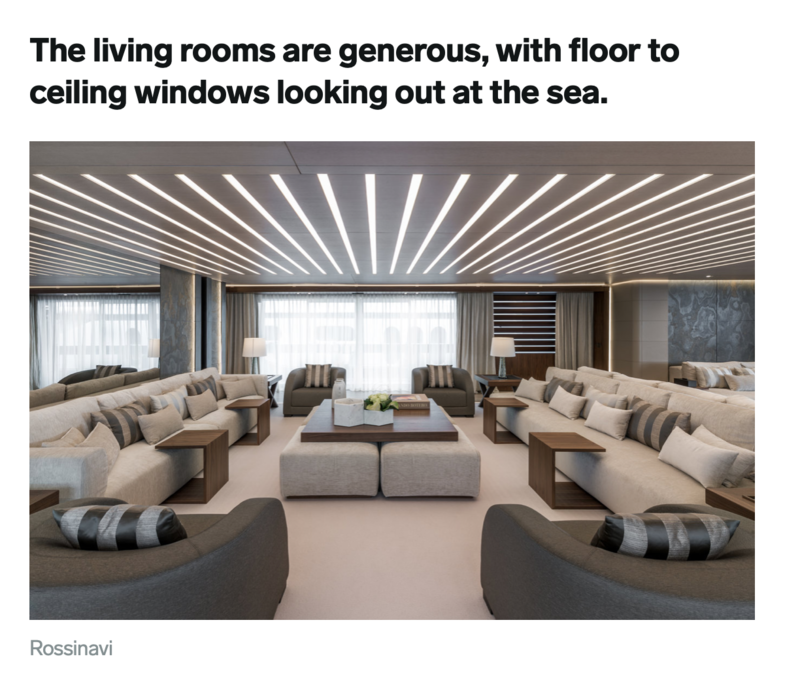 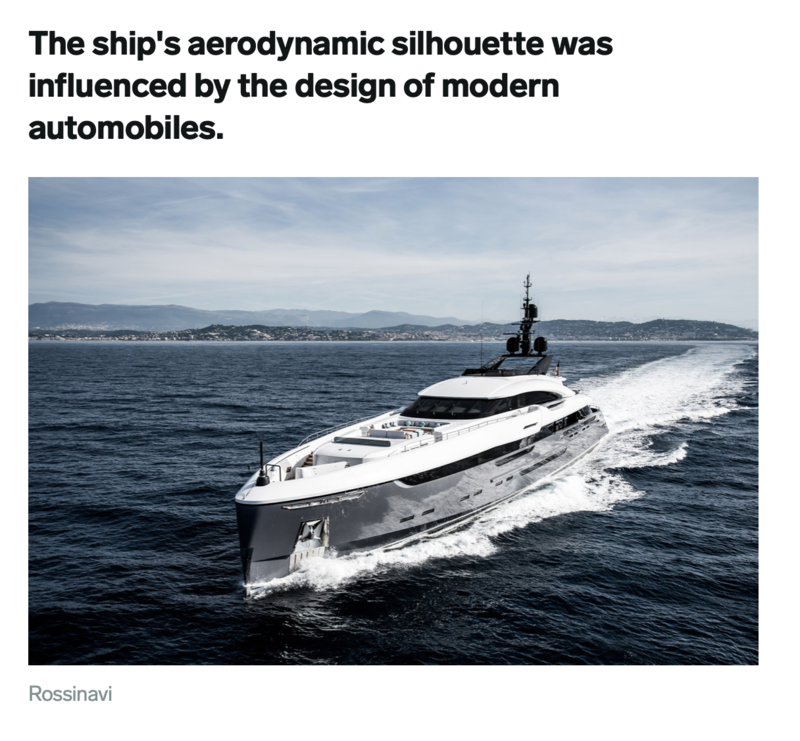 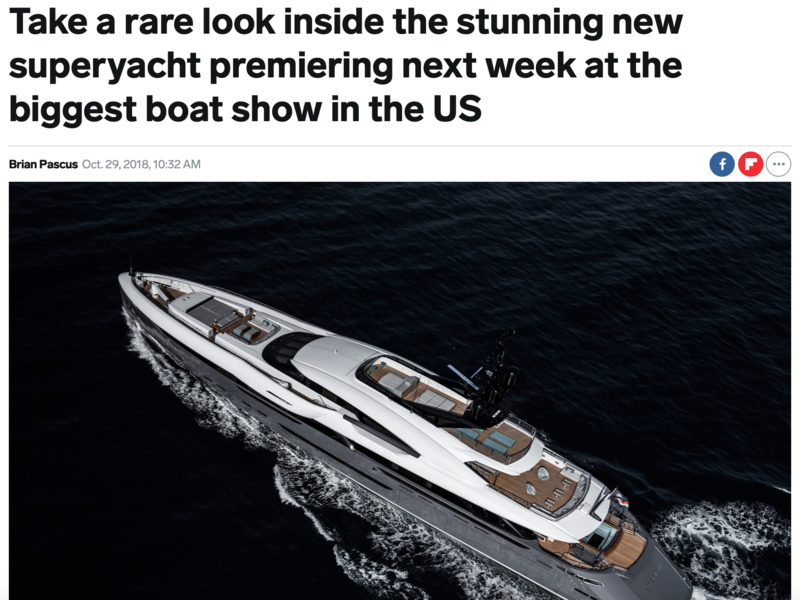 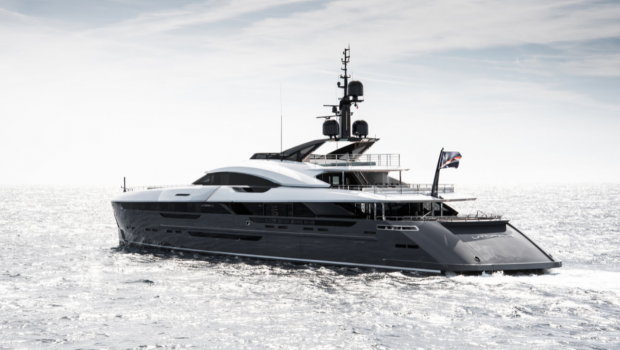 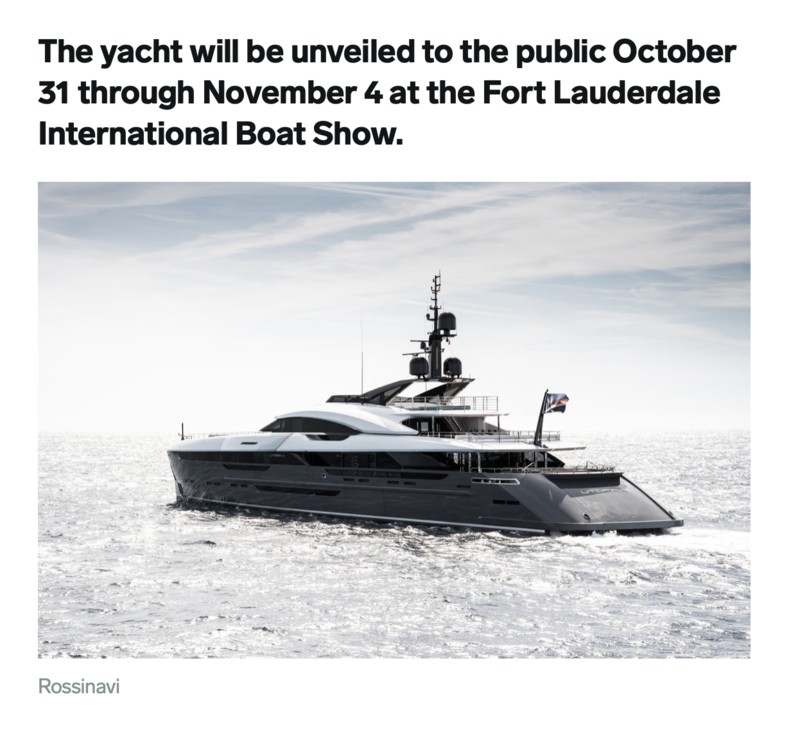 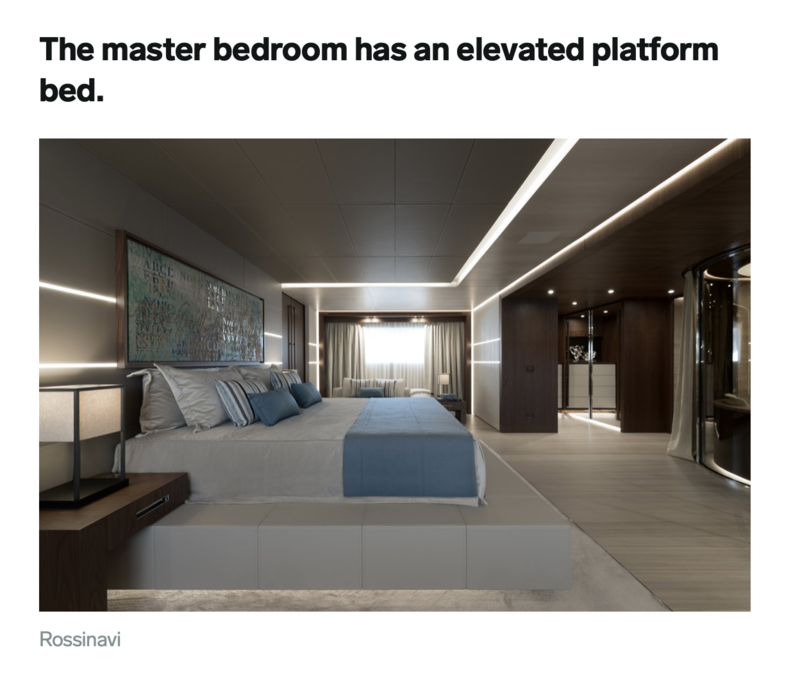 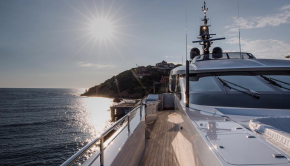 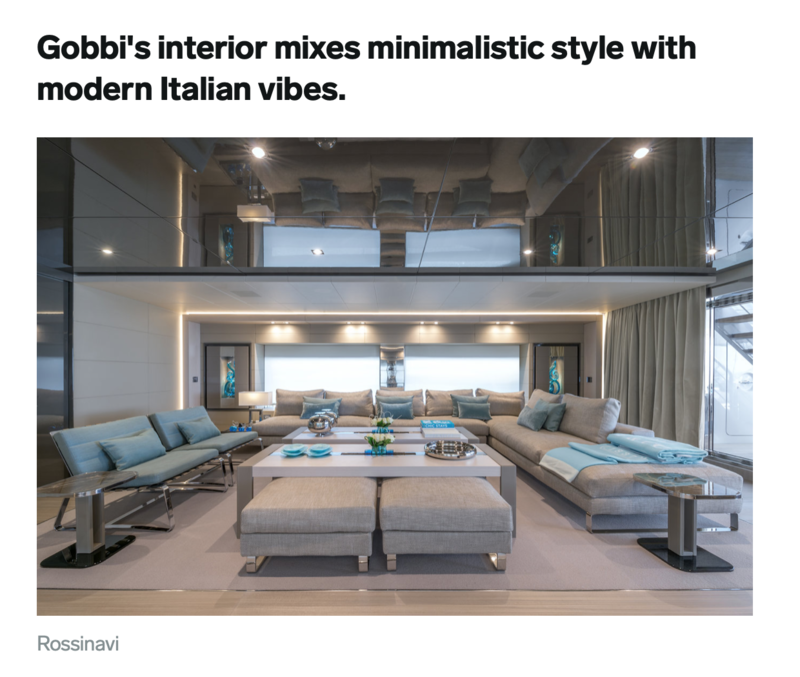 It’s such an honor for U4 to be featured in such a major publication, because in many ways I see this yacht as the physical manifestation of a dream and a direct result of people power and the Shopping Annuity. 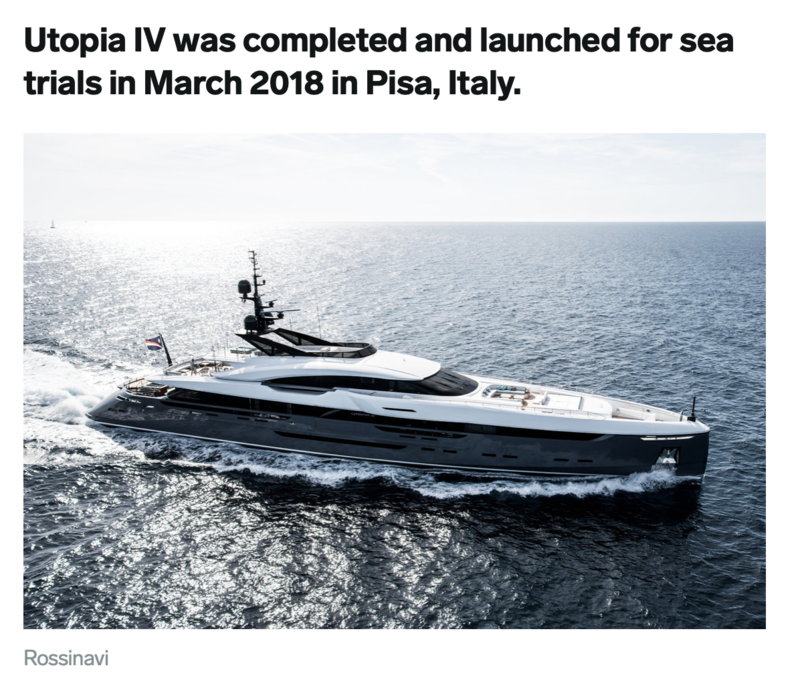 The more people who see and learn about Utopia IV, the more people ultimately discover the UnFranchise Business and the Shopping Annuity – that’s why I love media hits that spark interest!